OK, that’s not quite true. Well, it’s not true at all. Except for the part about his age. Neal used to say that the only thing that would stop him from performing as part of Neal & Leandra would be if he had the opportunity to play basketball or tennis full time. Turns out, that wasn’t true either. So what’s going on? You haven’t seen us for over a year. No shows, no radio performances, no postcards in the mail. We’ve been on a performance sabbatical. Sabbaticals are times to rest and reflect. We rested and reflected. We did it some more. Then, we realized we want the sabbatical to continue. 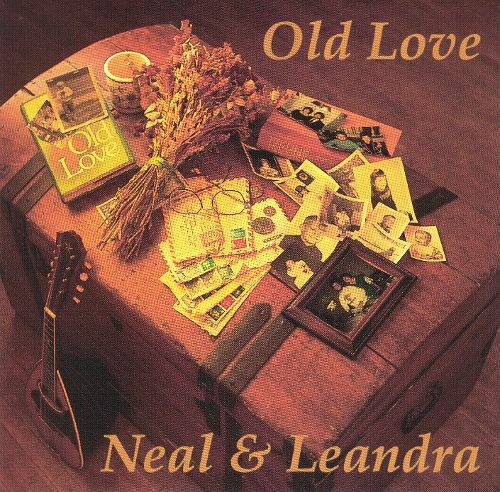 Now it has come back to the two of us, Neal & Leandra. 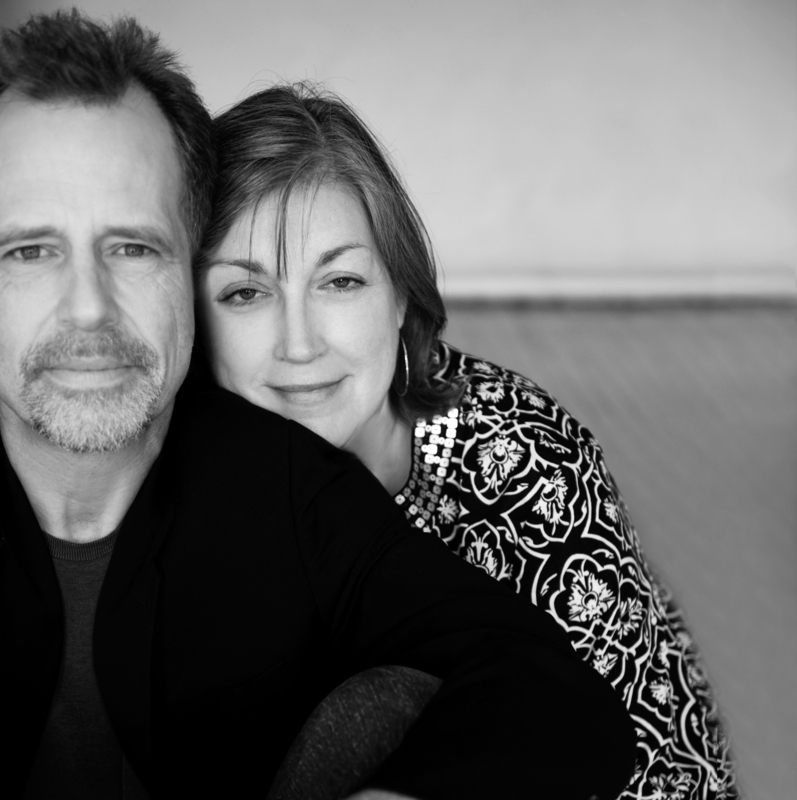 As a duo, we have always been committed to sharing truth, harmony, courage, and hope through our music. 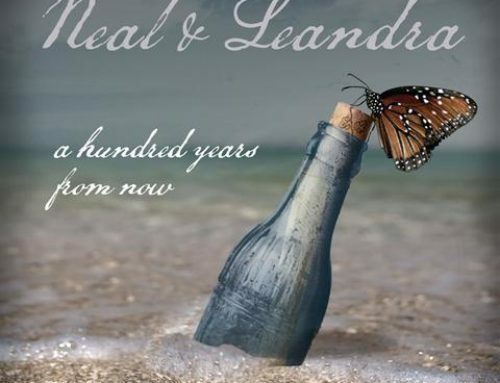 Truth – We are ending this chapter of our career as Neal & Leandra. 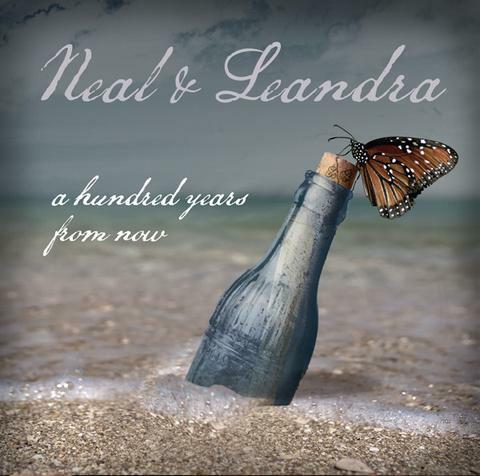 We will continue singing and writing, but there will be no more Neal & Leandra concerts. Harmony – This decision comes from our hearts, which are brimming with both tremendous excitement and sadness. This decision also brings great harmony to our lives. Courage – Your embrace of our music, and us, changed our lives and made us more courageous. 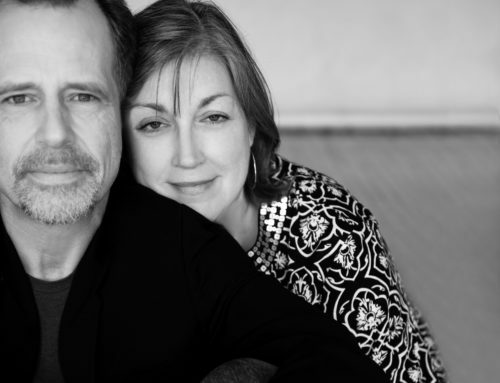 We are strengthened by your support as we move into new adventures. Hope – Neal is passionate about his work as the Director of Tennis & Life Camps at Gustavus and his solo career as a songwriter and facilitator of workshops. Leandra is thrilled with the creation of Daily Plan-It Accountability Coaching, where she coaches clients to create their own life’s work. We have learned to never say “never”, but for now, this chapter is closing. We are looking forward to a future full of new challenges, family time, and sharing music in ways we can’t describe yet. So we are sure to see you somewhere down the road! Our recordings will still be available (the store is always open!) We are deeply grateful for your years of support. Have enjoyed your music in the past..
Would like more info please… thx! and fatigue that goes along with this constant ringing in my ears. You are wonderful. Keep on sharing your gifts and talents. Your music has moved me to tears on so many occasions in my life. The song “Here” taught me me what I needed to learn at that time in my life. I was frequently at your concerts at the Guthrie, Harriet Bandshell, and so forth. Thank you for the beautiful gift you shared with so many of us. Wishing you much joy in your next chapter. A little over 20 years ago I booked you in a place “Biddle’s Cafe” outside Philadelphia. 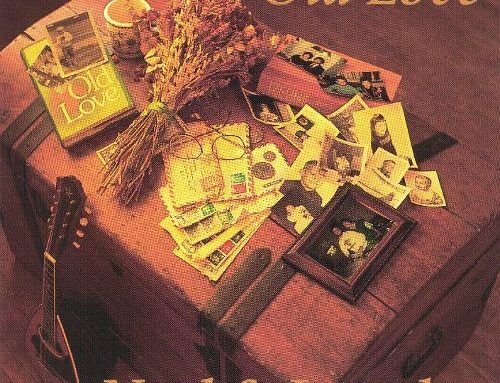 The song I remember was “Old Love” and how much I liked it. I produce and host a folk radio show on WPPM-FM in Philadelphia and I found the song on a compilation CD I have called “House of Fire”. I’m going to play the song on tomorrow’s show.